With the weather beginning to heat up, the time is right to book a thrilling private jet getaway. 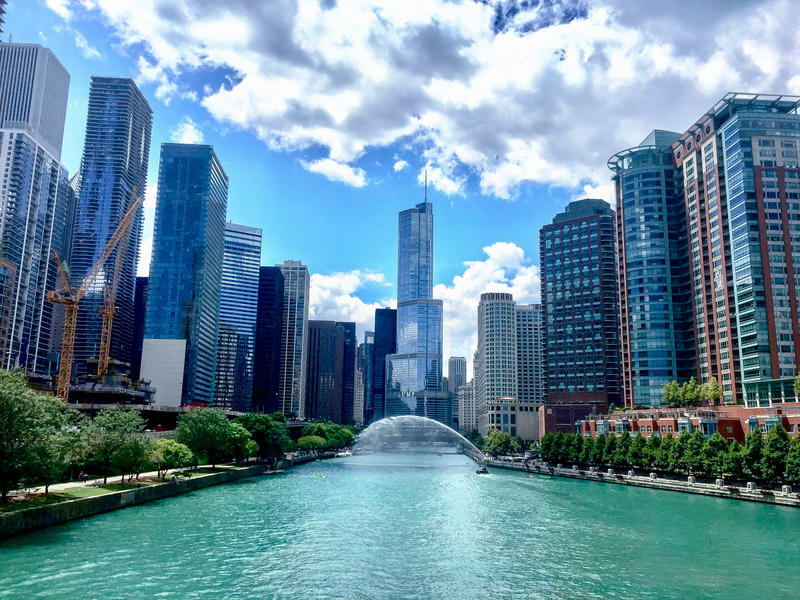 Spring is loaded with exciting events and activities, so reserve a private jet charter with Cirrus Aviation to travel in luxury and comfort to the season's top destinations. 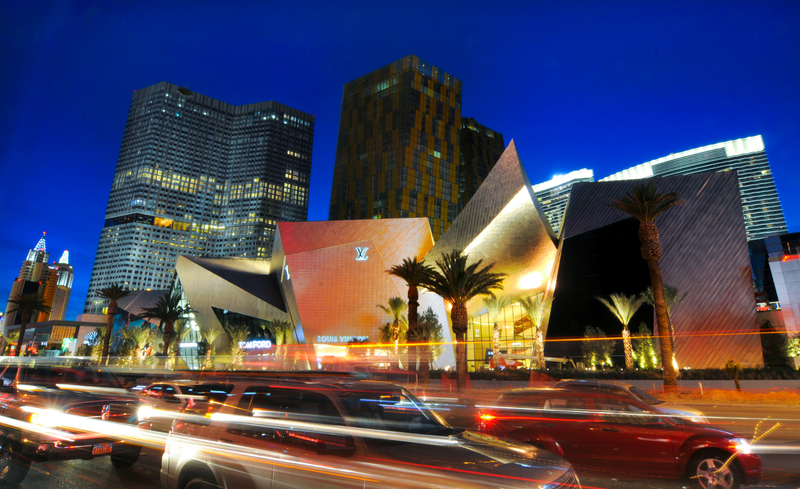 Las Vegas is home to some of the most lavish shopping plazas in the world. Tourists often bring extra luggage on their Vegas vacations, knowing they'll return home with more items than when they arrived. 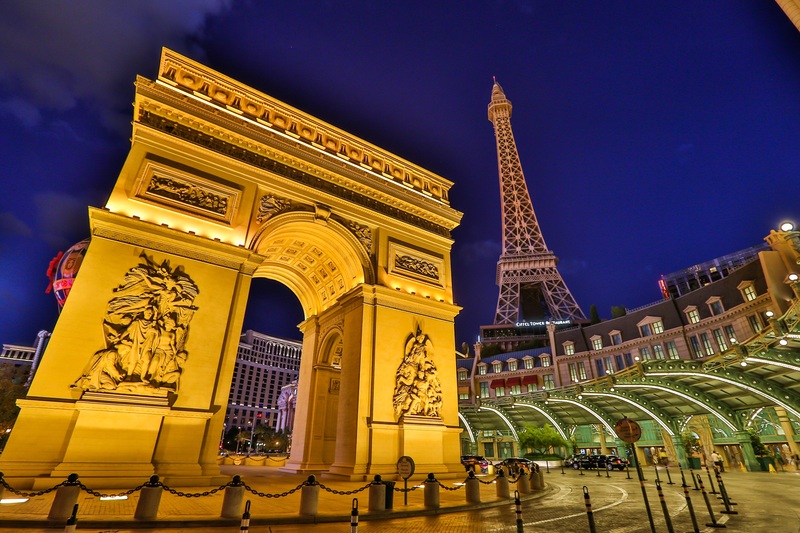 While most luxury brands are global in scope, a few have "only in Vegas" items that you'll want to put on your shopping list while browsing high-end retail destinations on the Strip. There's no doubt about it. Cirrus Aviation Services is the largest and fastest-growing private jet charter company in Las Vegas. If you're considering flying by private aircraft for the first time, check out the following 10 reasons why Cirrus Aviation should be your operator of choice. 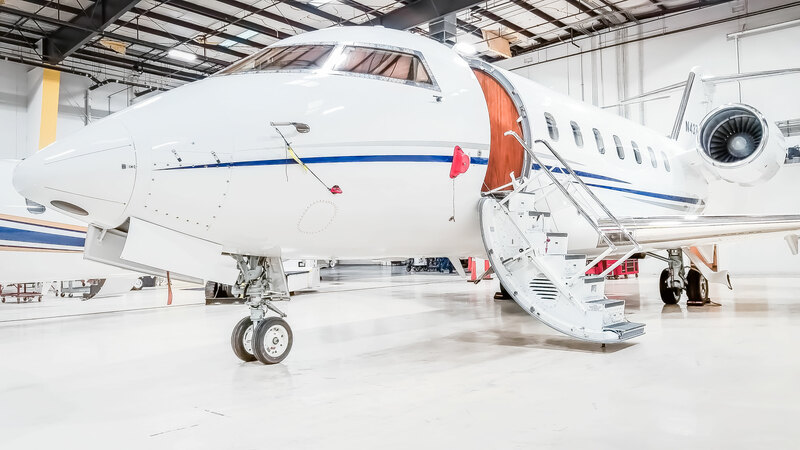 When flying by private jet charter, it's important to choose an aircraft that's well-suited for every aspect of your overall travel experience. 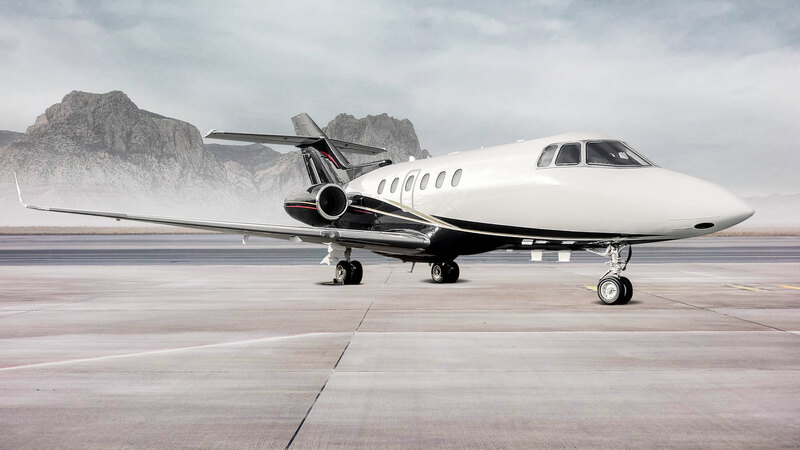 The Challenger 604 by Bombardier is the perfect combination of luxury, convenience and comfort for larger parties, especially on long-distance flights. After a cold and windy winter, Las Vegas will start to heat up again in February. 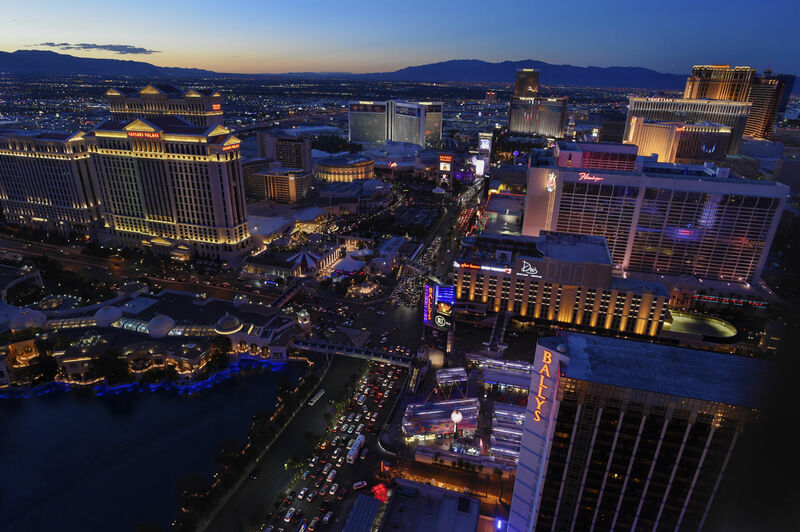 Check out the five top reasons Sin City is proving to be a hot destination throughout the month. 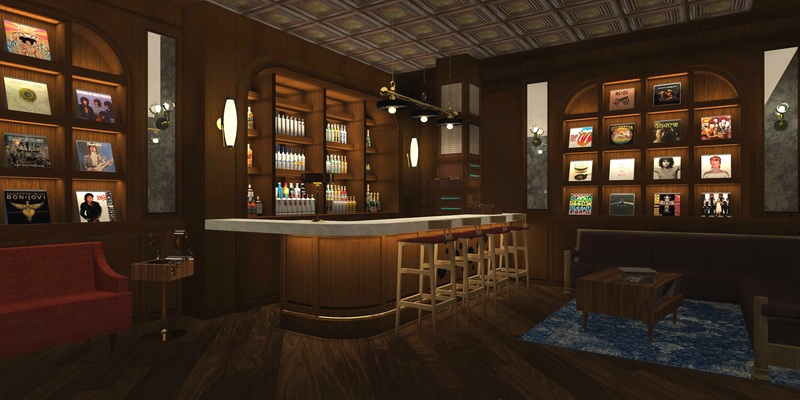 After nearly two years of slowly rolling out new attractions, the Park MGM has finally celebrated its official grand opening in Las Vegas. 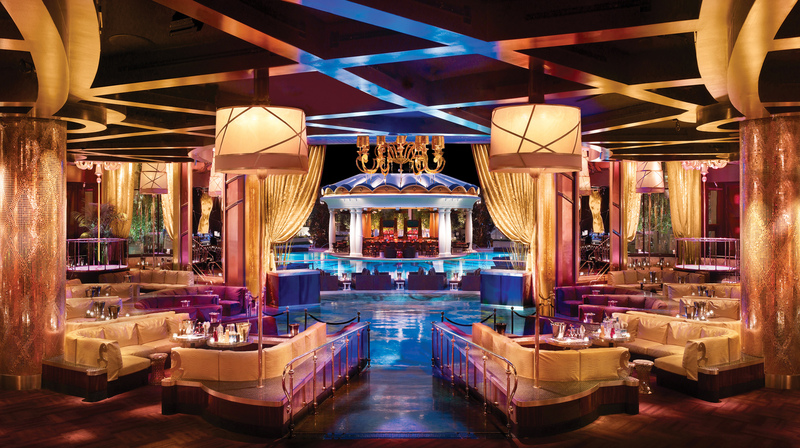 Formerly known as the Monte Carlo, the resort has a fresh new look and is already proving to be a hot nightlife destination with a strong lineup of components.